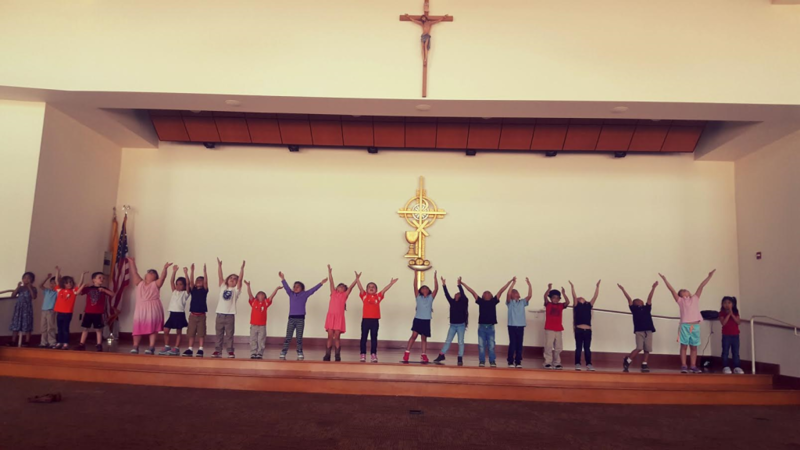 Children at Corpus Christi Preschool will be exposed to a prime education that is considered vital for their future schooling as well as society. 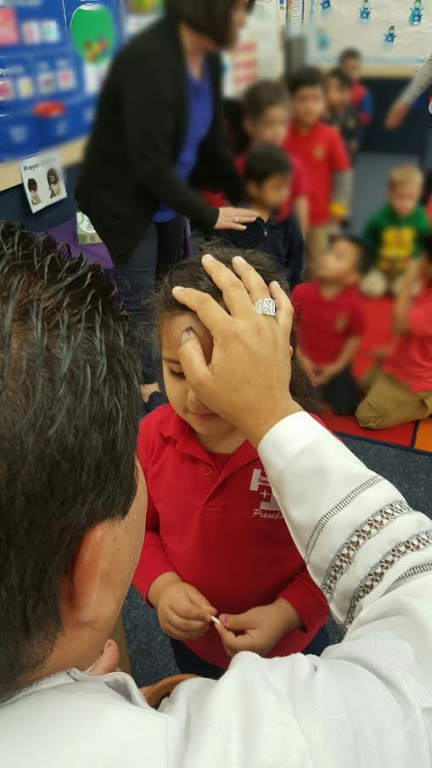 Our preschoolers are introduced to every aspect of educational growth such as Social, Emotional and Cognitive Development. 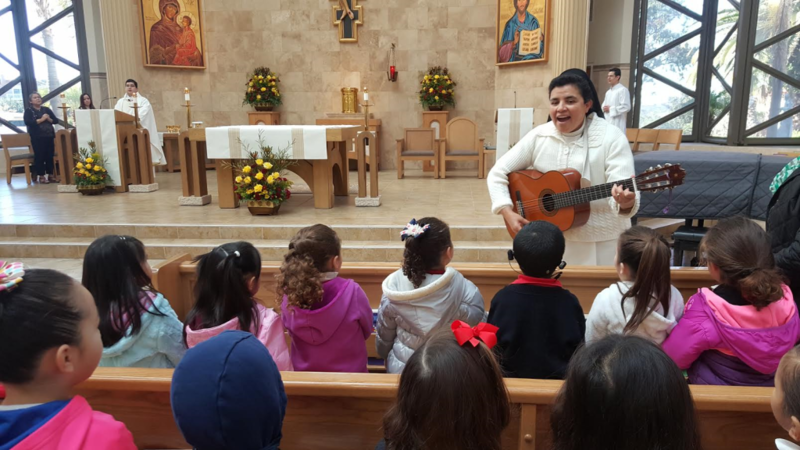 Furthermore, our children will explore and understand different concepts of faith by teaching them the most essential gifts of life by its nature: God made me, God loves me and Jesus is my friend forever. The Investigator Club Learning System is a fully integrated curriculum with a strong focus on Literacy, Math Science and Social Studies. In addition, the program is enhanced with Art, Music, Language Arts and Physical Education. 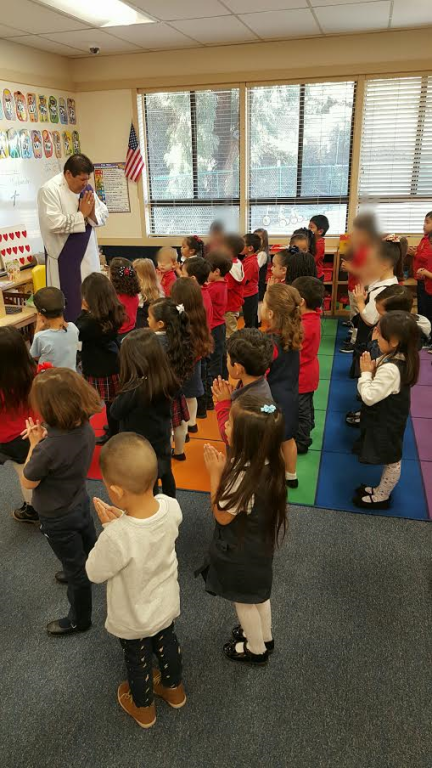 Religion: The Pre-K Classes attend Weekly Masses, say Daily Prayers, hear Bible Stories and participate in Special Celebrations such as All Saints Day, Christmas, Ash Wednesday, St. Patrick's Day and Easter. We would love to have your children be part of our school! Part Time and Full Time Schedules are available!